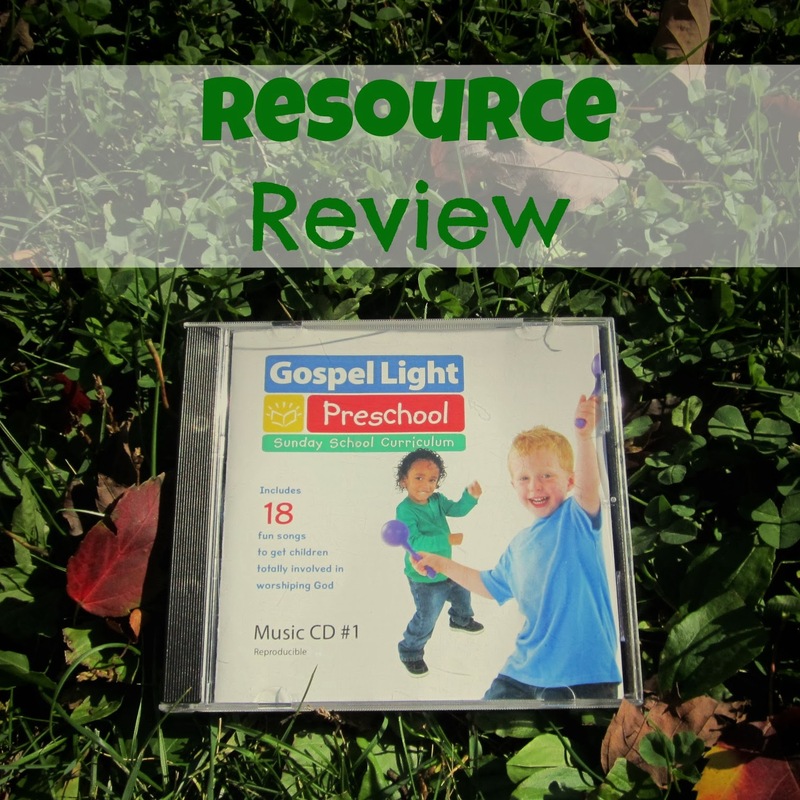 Resource Review: "Gospel Light Preschool CD #1"
My daughters and I have had so much fun singing praises to God while singing along to Gospel Light Preschool CD #1. Also, with children in the local Church I have had so much fun singing, listening and dancing to this CD. 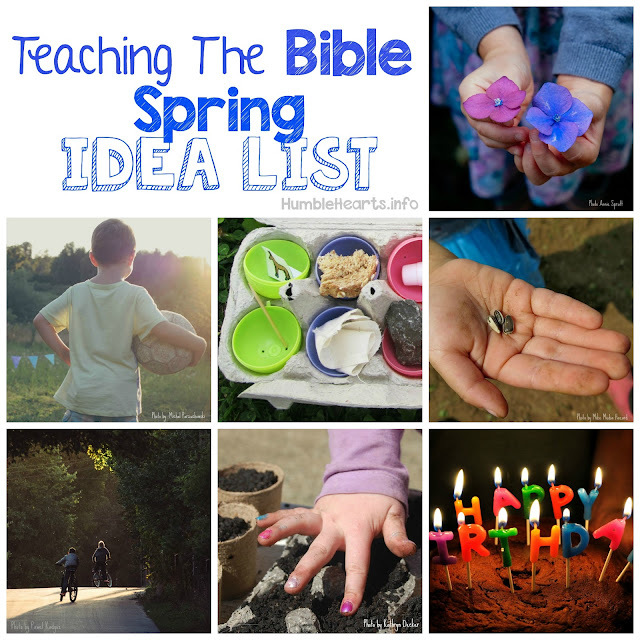 It is part of a curriculum that Gospel Light produces. Since it is intended to be used in the local Church there is limited permission to reproduce it within your local Church. I am not familiar with the other parts of the curriculum, so this review is only a recommendation of this music CD. My husband helped me to describe the music as "family rock". The music is genuine and fun without being too cheesy. I enjoy that the music has a real rejoicing quality. For many of the songs both the children and I easily want to dance along while we are singing. The songs are easy to sing along with when singing with the accompaniment, but would be challenging to sing without the CD. The words to the songs cover topics such as God's love for us, obeying God's word, praising God, and that Jesus is alive. The words are simple and easy to catch on to because of the repetitive nature of the lyrics. Songs that my family uses often are "God Cares About You", "God Loved Us", "Jesus is Alive", "Hear the Word". Also, I use the songs "Come On In!" and "Wave Goodbye" for a once a month mother and child Bible group.